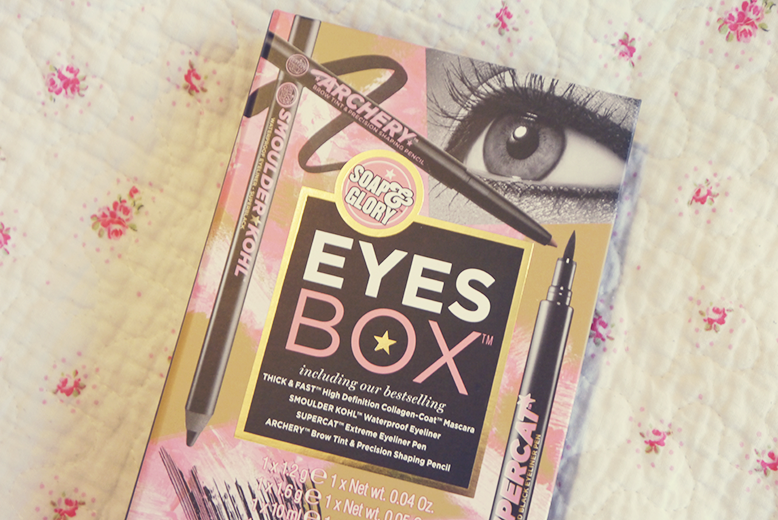 We all love a good gift set at Christmas and this Soap & Glory Eyes Box* is perfect for beginners at make up, or just beauty lovers in general. Inside you get four full size products from the famous range. The thick and fast collagen mascara, smoulder kohl, super cat eyeliner and archery brow tint and precision pencil. 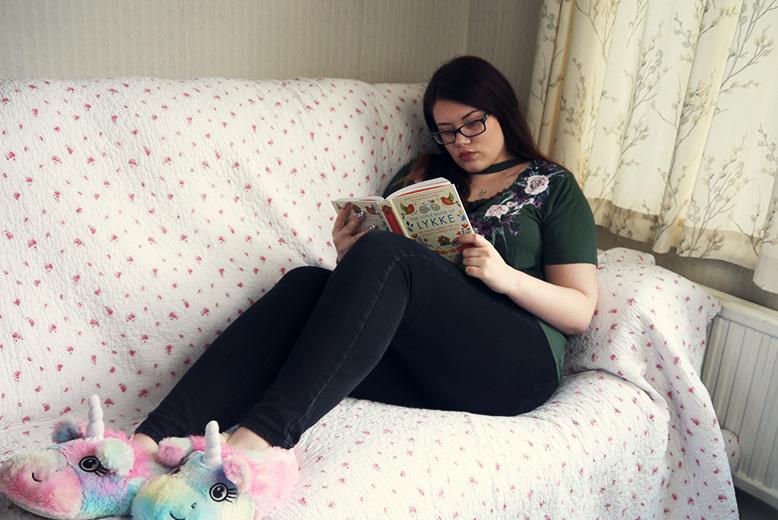 All this comes to just £18 when if bought separately would come to £31.50! 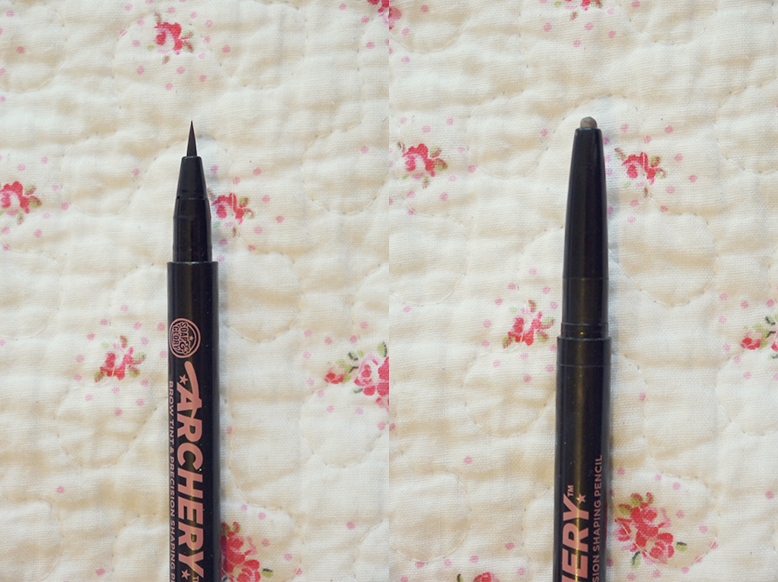 I'll start with my favourite of the four products, the archery pencil! 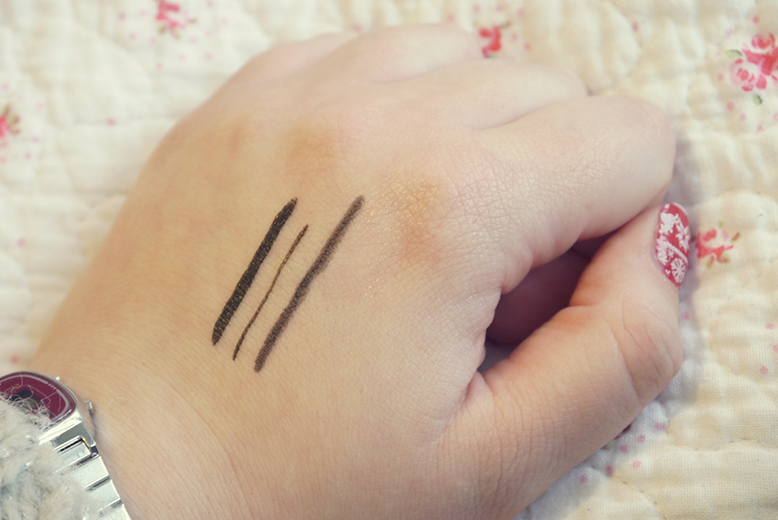 I love the felt tip end for filling in the star of my brows where it's a little sparse and then using the waxy twist up pencil to fill them in and define my arch. It's the perfect shade for my eyebrows and matches my hair wonderfully. 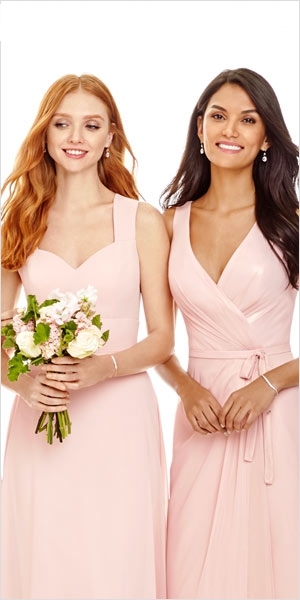 You can keep them looking natural or use a heavy hand for a little more definition. 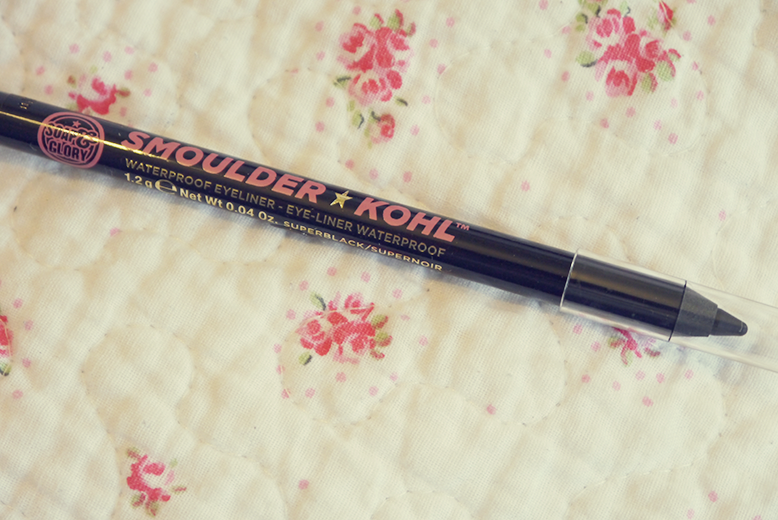 Net we have the Smoulder Kohl which is ridiculously smooth and buttery, the lightest touch and you get a lot of colour. It's waterproof which proved itself to me when I tried to wipe it off with micellar water after this shot! 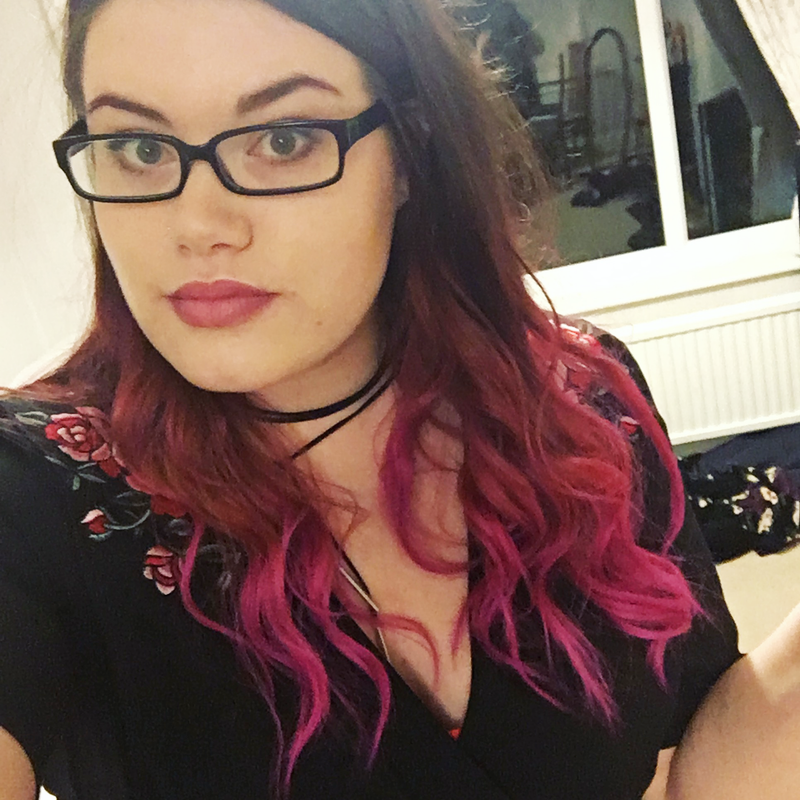 I'll be honest, I look awful in eyeliner, it makes my eyes small and my lids look droopy BUT it's great for a water line without smudging throughout the day due to the waterproof nature. 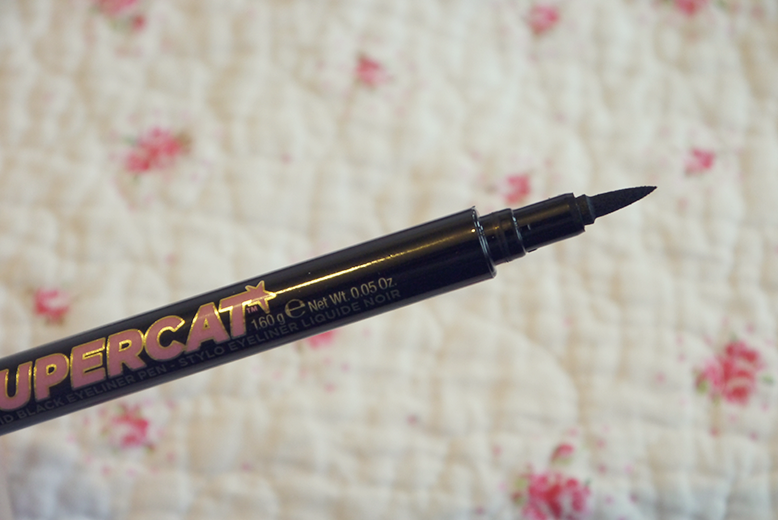 Next we have the supercat felt tip eyeliner, I already own the supercat FAT liner so was glad to have the thinner version. These are the types of liner that work best for me as I can get proper control of the tip and start of with a thin line working out as I go. As you can see from the image above you can create thin or thicker lines with it which makes it very versatile. 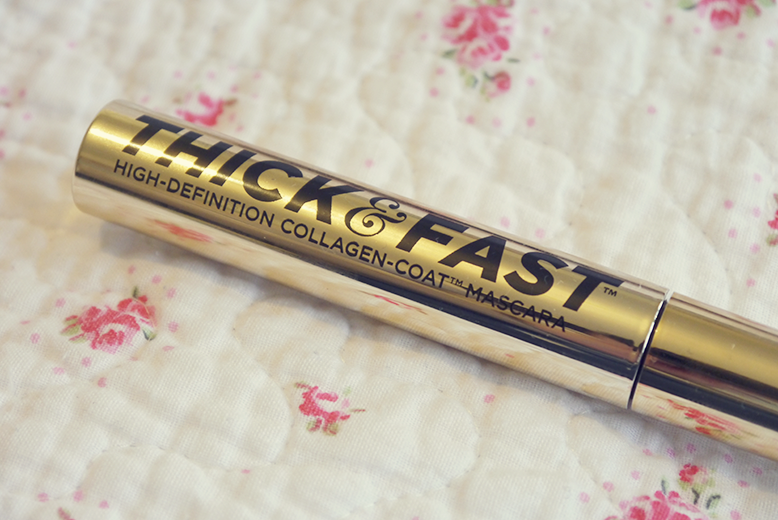 Lastly we have the thick & fast collagen boosting mascara. 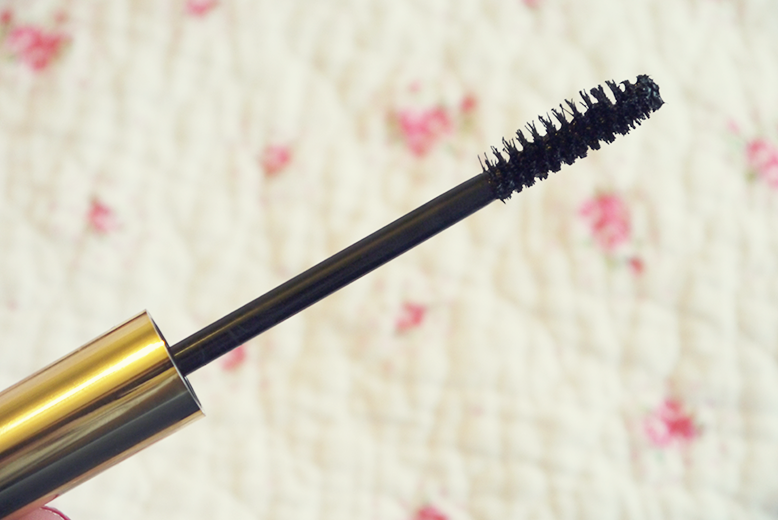 I already have a tube of this and absolutely love it, the formula is a little wet, but once it dries a little it makes your lashes very voluminous and long without the spider leg scenario! 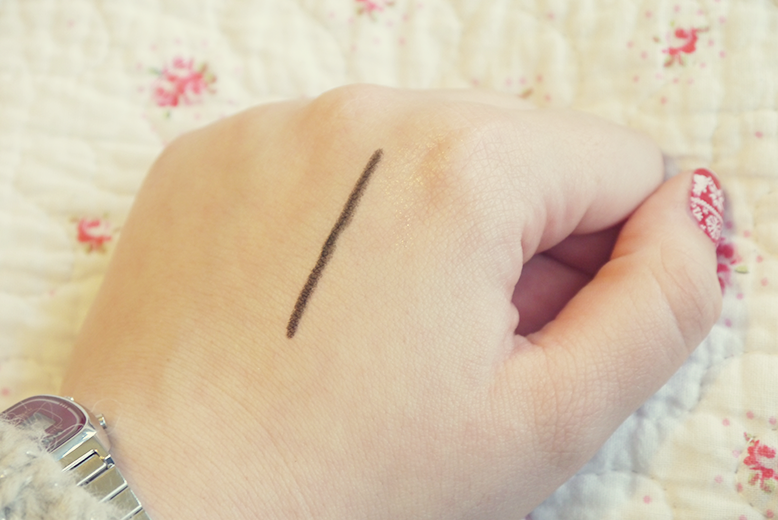 It has an odd shaped wand with one side bigger then the other, I find this really helpful when applying to my bottom lashes as the shorter side gives you more room to move. Overall a really great gift set available from Boots!